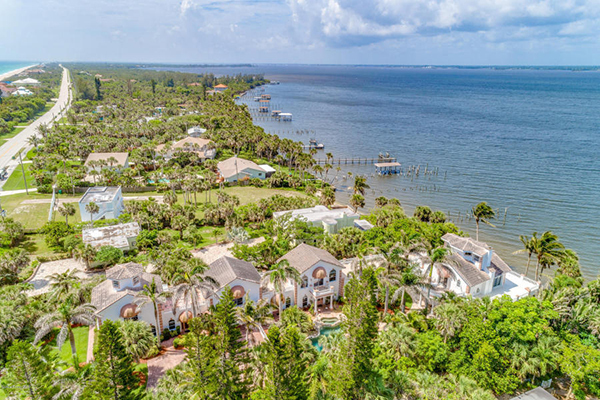 The Location of This Enchanting Estate Make it a Boaters Dream. 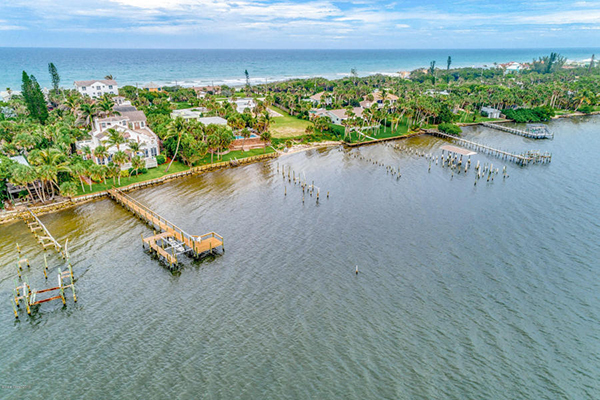 The New 133-foot Dock with a 4ft draft is only 4 Miles from Sebastian Inlet with access to the Atlantic Ocean. It has a 9000 lb. Lift, Electricity and Water. A New Sea Wall lines the 93 ft. Indian River Frontage. The Freshly Painted 7 Bedroom Home is Ideally Suited for Large or Extended Families. 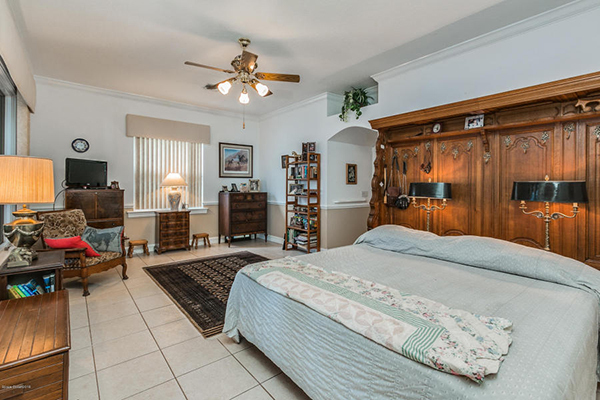 It has Suites with Separate Kitchens, Baths, Bedrooms and Living Areas. The Master Bedroom Suite is on the First Floor with River Views and includes a Walk-in Closet and Luxurious Bath. The Windows of the Large Florida Room look out to the River and an Adjoining Patio. 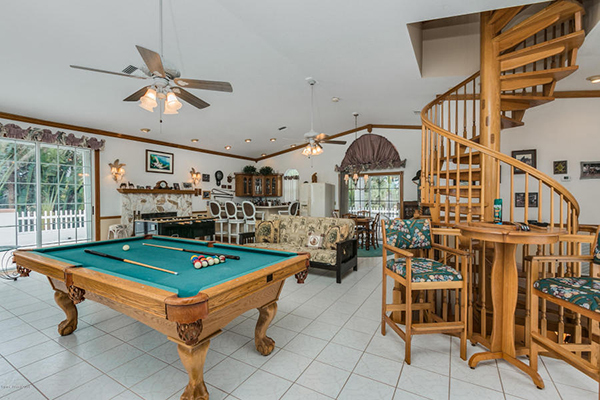 The Second Floor Billiard Room Features a Vaulted Ceiling, Fireplace, a Kitchen & Full Bar. 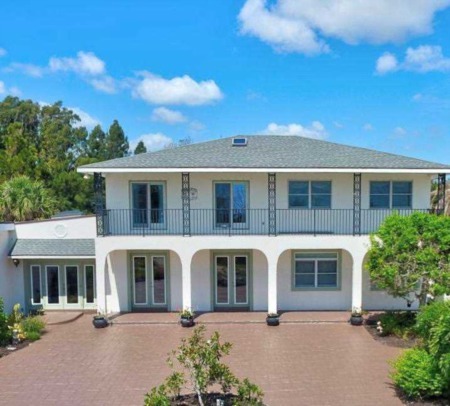 There are Great Water Views of Ocean and River from Multiple Rooms, Balconies and Decks. 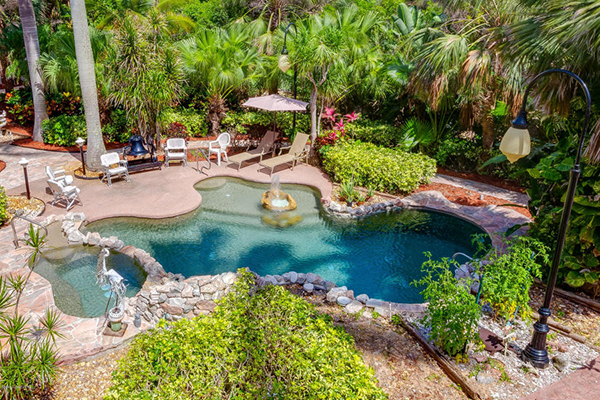 The Lush Tropical Landscaping of the .72 Acre Lot includes A Free Form Heated Pool &Spa. 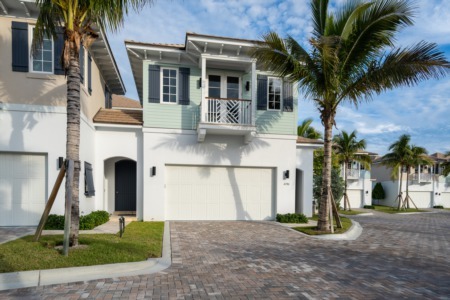 Short Walk to the beach Via Nearby Ocean Access. This home is a must see. 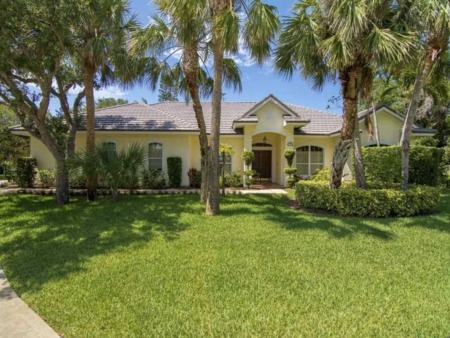 Fill out the form below to schedule a showing or to receive more information please visit the listing page.